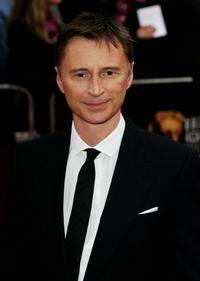 Robert Carlyle at the Pioneer British Academy Television Awards 2006. 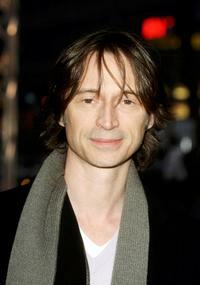 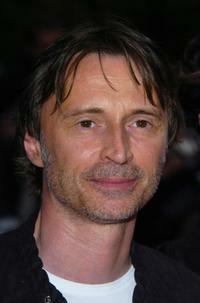 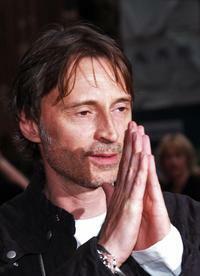 Robert Carlyle at the World Premiere of his latest film "28 Weeks Later". 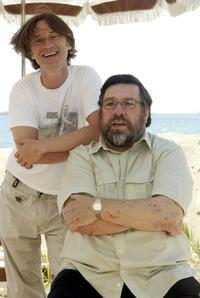 Robert Carlyle and Ricky Tomlinson at the photocall for "Once Upon a Time in the Midlands" at the 55th International Film Festival. 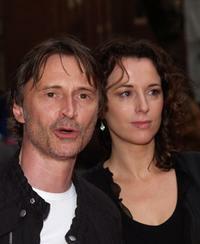 Robert Carlyle and his wife Anastasia at the World Premiere of his latest film "28 Weeks Later". 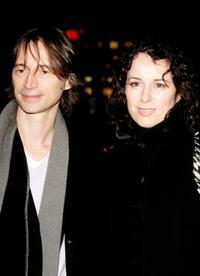 Robert Carlyle and his wife Anastasia Shirley at the "The Mighty Celt" Premiere at the 55th annual Berlinale International Film Festival. 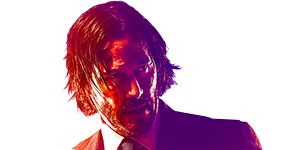 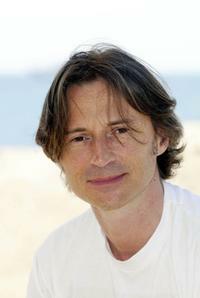 Robert Carlyle in "California Solo." 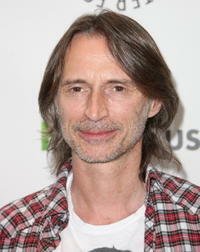 Robert Carlyle at the photocall for "Once Upon a Time in the Midlands" at the 55th International Film Festival. 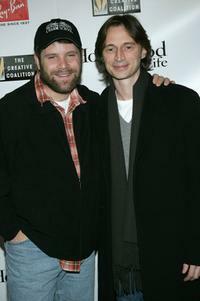 Robert Carlyle and Sean Astin at the 2005 Ray Ban Visionary Award Hollywood Life After Party at the VW Lounge during the 2005 Sundance Film Festival. 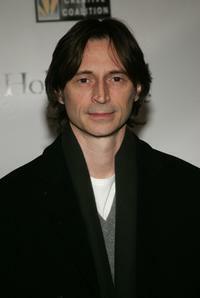 Robert Carlyle at the Village at the Lift during the 2005 Sundance Film Festival. 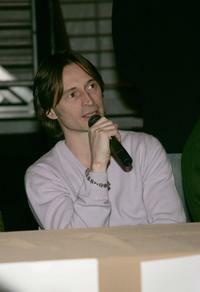 Robert Carlyle at the press conference for Marilyn Hotchkiss Ballroom Dancing and Charm Schoo at the Village at the Lift during the 2005 Sundance Film Festival. 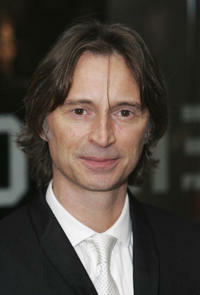 Robert Carlyle and Ken Loach at the Pioneer British Academy Television Awards 2006. 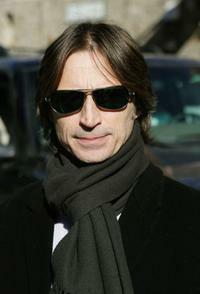 Robert Carlyle at the 2005 Ray Ban Visionary Award Hollywood Life After Party at the VW Lounge during the 2005 Sundance Film Festival. 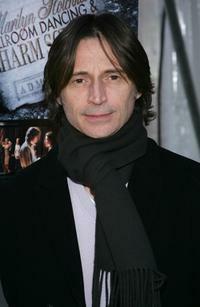 Robert Carlyle at the "The Mighty Celt" Premiere at the 55th annual Berlinale International Film Festival.